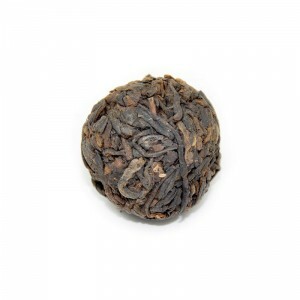 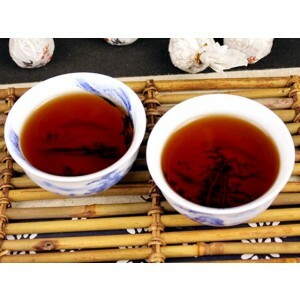 The raw material of this tea is harvest from Bu Lang tea producing area. 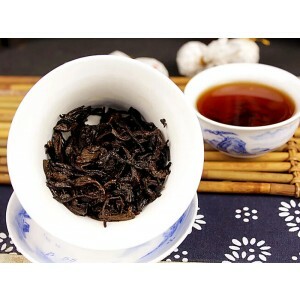 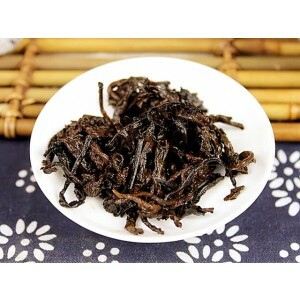 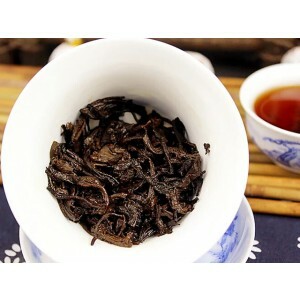 Only middle size 3~4 grade slim, tender tea leaves are used. 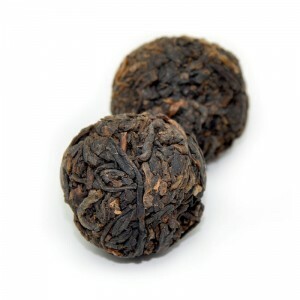 The raw materials have been piling, aging, then hand made into tight tea balls. 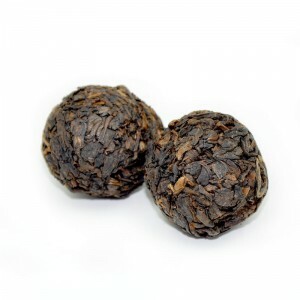 About 8g per piece, 50g includes 6pcs tea balls.